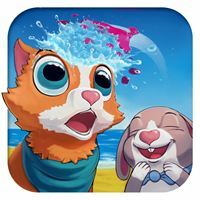 Peppy Pals is an award-winning EdTech company developing fun, educational games and books that nurture children's Emotional Intelligence (EQ). 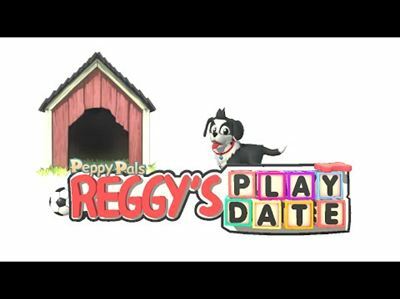 Our games have been featured by Amazon and Google globally and have proven to be effective in both homes and schools worldwide. 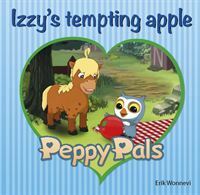 It is a unique way of learning and experiencing emotions, empathy, collaboration and friendship without ”right or wrong”. 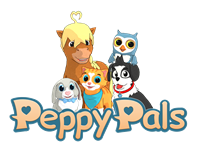 We have chosen to invest in Peppy Pals, an exciting start-up company that fits in line with the type of issues the Internet Foundation works with. 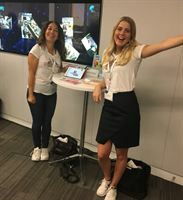 We think it is very exciting with a company that focuses on value-based education. Danny Aerts, CEO of the Internet Foundation in Sweden, IIS. 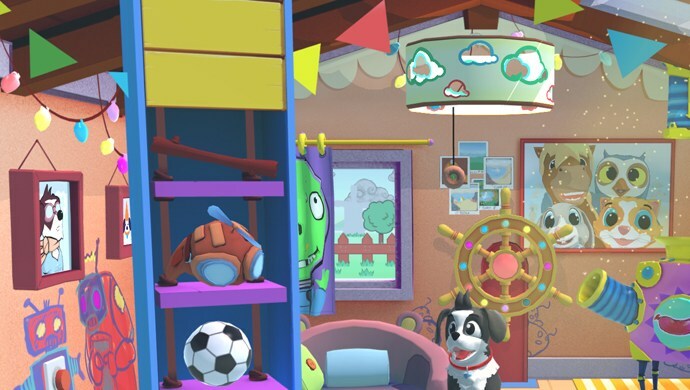 We are extremely glad that the Internet Foundation shares our values and acknowledge the growing demand in digital products for social and emotional learning. IIS has been incredibly professional throughout the entire investment process and has shown a deep understanding for us entrepreneurs. They have allowed us to prioritize our own business, been quick in their decisions and asked relevant questions. 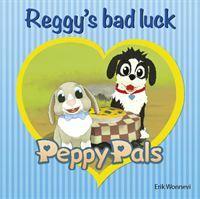 Rosie Linder, founder and CEO of Peppy Pals. 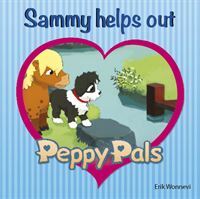 Sammy Helps Out is an adorable storybook app that promotes the golden rule in a simple story… The principle of treating others as one would wish to be treated themselves. 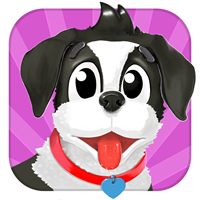 Most of the ideas behind the stories in our apps and books are from my own experience as a parent. 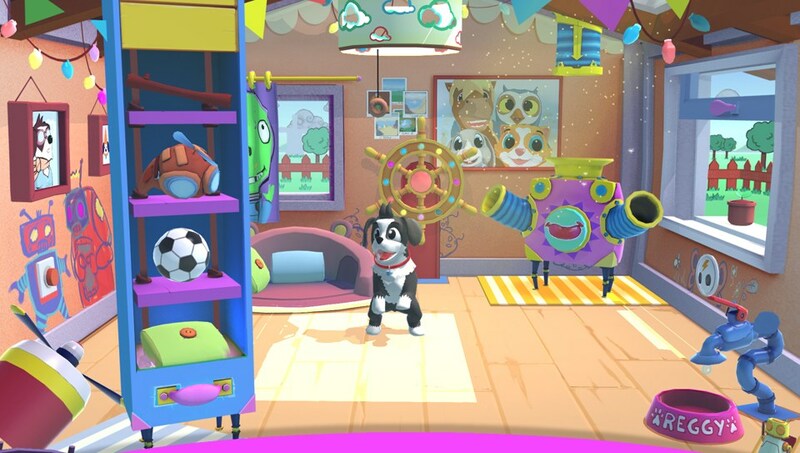 I wanted to find a way to meet my children in the digital world, and at the same time use playful ways to bridge lessons on empathy and friendship to the real world. Many parents find it difficult to talk about important and sensitive topics with their children. Reading something about empathy and relationships is a good way to help children reflect on their own and others' feelings, as well as to see things from someone else’s perspective. It doesn't have to be a serious conversation where things are either right or wrong. Even a simple, everyday conversation is important for the child. We are incredibly grateful for this recognition. There is no gene for empathy. 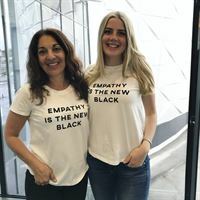 Just like math, language or reading, we need to start practicing emotional literacy early on, and there is no doubt that there is an urgent need for empathy in the world today. Successful people don’t operate alone and we hope this will inspire more people to do good. In a world where bullying and cyber-bullying are all too common, society must take action against these hurtful interactions and create a more positive environment. "Max Burgers has been a pioneer when it comes to investing in innovative, digital products and sustainability. We are extremely honored to be given the opportunity to spread kindness and reduce bullying together with Max Burgers,"
"Max Burgers wants to be a responsible company and sustainability is one of our core values. This philosophy influences everything we do, including the children’s ‘Maxbox’. 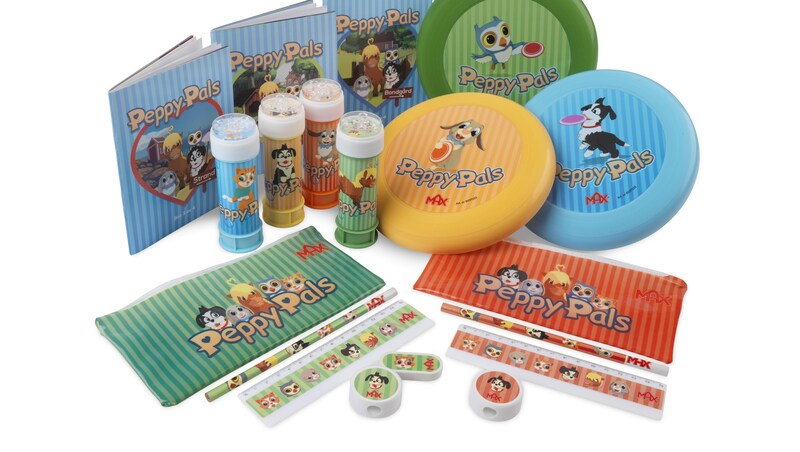 We are excited to partner with Peppy Pals because they offer valuable products and ideals that we really identify with. 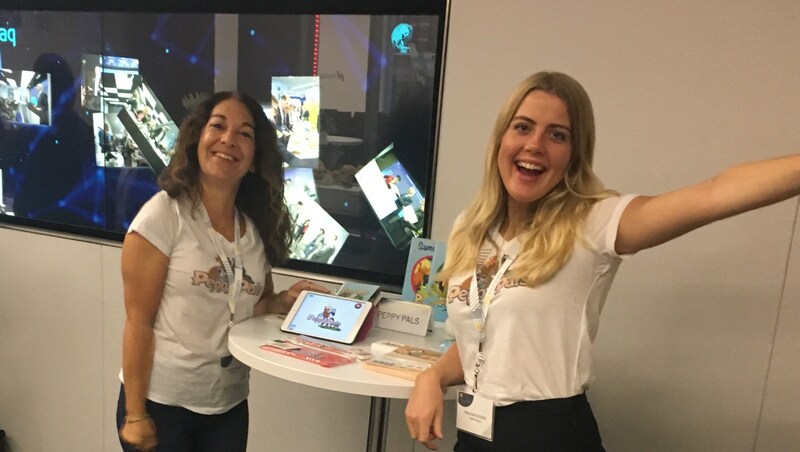 Through Peppy Pals’ playful books and apps, children can learn how to talk about feelings, which is fundamental to prevent bullying,"
Christoffer Bergfors, Country Manager at Max Burgers, Sweden. We have taken emotional learning to the next level. Learning EQ should be as essential as math or language. No matter how smart you are, if you can’t manage to function socially, you won’t perform professionally. We believe our EQ-concept can be a game changer preventing bullying, hatred and exclusion globally. 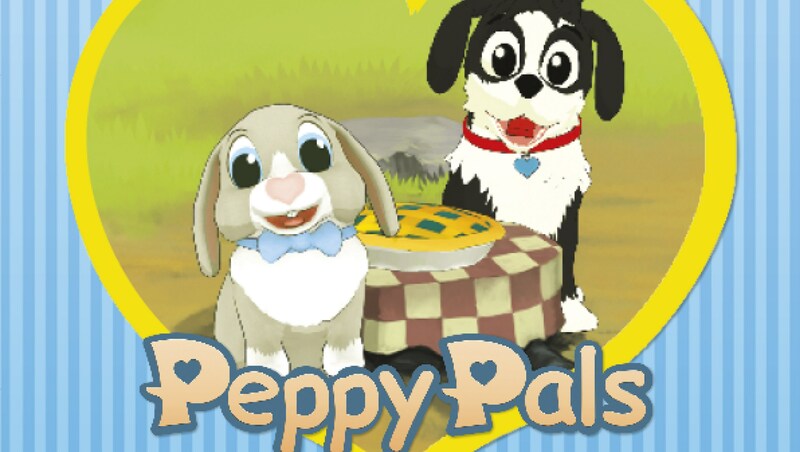 Peppy Pals Beach - The children´s game where no one wins but society!